Here is an opportunity not to be missed with this partially renovated property. Works are to . . . There are those little paradises in the world, where one dreams to be able to buy a property. . . .
Like the french song "It's a blue house ... leaning against the hill ..." Near the Buddhist . . .
Near the centre of the village and in a very pleasant neighbourhood, is where this charming . 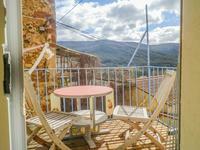 . .
Rocozels, sumptuous stone village house with 2 bedrooms, magnificent mezzanines, terrace, laundry, workshop and garage. 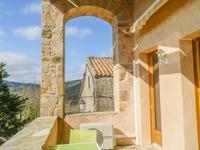 Near the village of Ceilhes and Rocozels in the historic hamlet of Rocozels, this splendid . . . 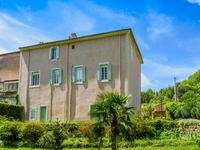 In the heart of the village, with walking access to all amenities, this large house with high . 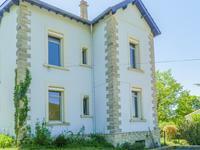 . .
Fabulous business opportunity close to Bedarieux spacious owner's accommodation, gîte and detached barn conversion with B&B. 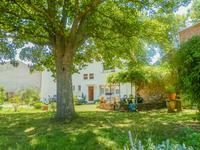 This classic village farmhouse has been charmingly converted to offer independent two . . .